When we first learn about metaphor in elementary school, we learn that it’s a figure of speech that involves referring to one thing as an unrelated thing. A very prototypical example is Juliet is the sun. We acknowledge this phrase because it’s beautiful and creative. I spend the good part of many days thinking, reading, and talking about metaphor with the hope of better understanding the role it plays in cognition. It seems the more time I devote to this end, the less I think about the creative side of metaphor, and the more I think about the functional side. The topic that I’m most engrossed in right now is how we talk (and think) about time. We almost can’t talk about it without invoking metaphor – specifically, metaphors that express the idea that time is space – we’re looking forward to next week; Christmas is approaching; Go to work before the meeting – these phrases all use spatial metaphors. Metaphors like the ones we use to talk about time in terms of space are very cool because they’re ubiquitous, yet they so easily go unnoticed. But they’re not to be appreciated at the expense of less subtle, more unique ones. 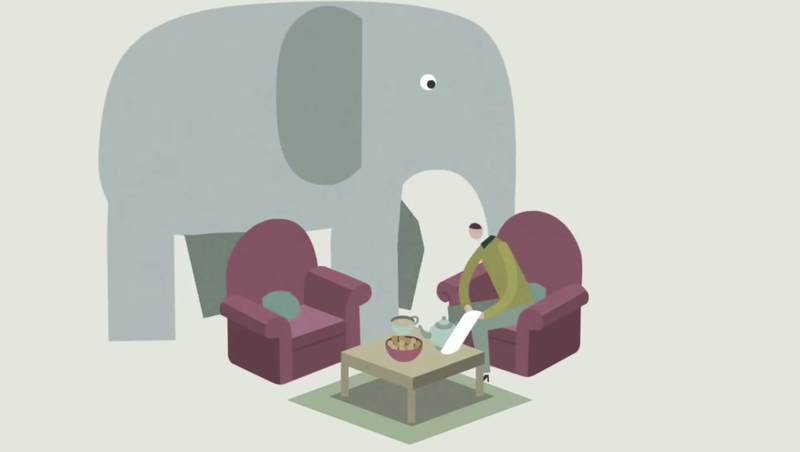 This Ted Ed video by Jane Hirshfield reminds us of just that.